Must see this Gorgeous Home Site! Bring your Builder! 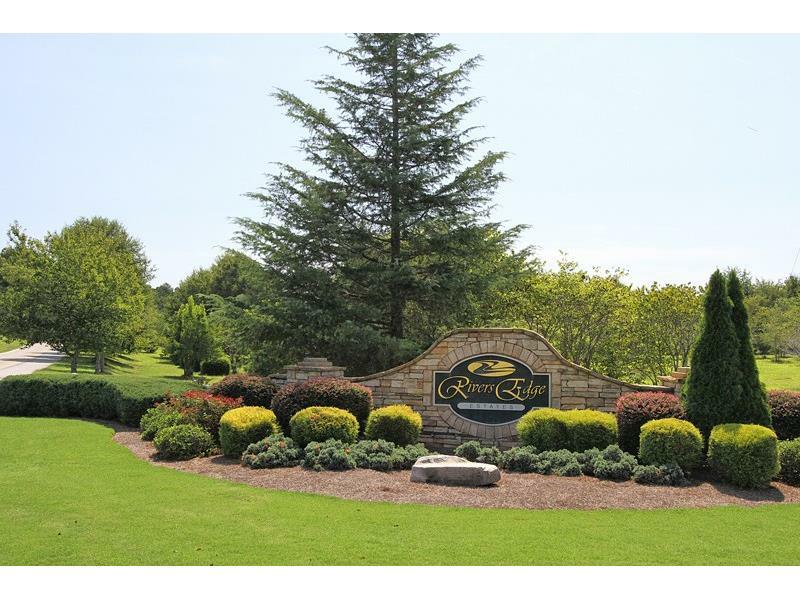 Over 2 acres of hardwoods nestled in this Prestigious Upscale Community in the Heart of Jackson County. Over 100 acres of common area offering Swim, Tennis, Equestrian Area, Fishing Pond and Recreation Area. One of the largest lots available in the community offering a Heavily Wooded Building Site. Great Location and Great Schools. Only 20 minutes from Athens and the Mall of Georgia.